I’ll acknowledge there’s a bit of click bait with my title but it’s not so far from the truth. Yesterday the high court ruled that the British government’s plans for tackling air pollution are so feeble they’re illegal. Air pollution from motor vehicles kills 50,000 people every year and the government is required under EU law to keep pollution within certain targets. If these targets are exceeded then they’re supposed to to do something about it as quickly as possible. In 2015 Client Earth sued the government over the issue and won. In response the government produced a plan to tackle the problem only Client Earth said the plan was ineffective and took them to court a second time this year. The judge ruled in favour of Client Earth yesterday and the government must now produce a more effective plan to tackle the problem which is a good result for all of us. While I’m really happy with the outcome I feel angry and disappointed that a charity had to sue the government just so the population can breath clean air. Why can’t the government do the right thing and address the problem without the need for all this time and money spent on legal fees? I would love it if people stopped driving cars when they don’t need to. I would love it if people bought electric cars instead. I would love it if people walked, cycled, or used public transport. But they don’t and they won’t unless the government steps in. On other matters I was out on Busby today because Harald has a flat tyre. Harald has puncture-proof tyres but I cycled over a particularly long thorn yesterday. I was unlucky. However it was nice riding a bakfiets again. I’m getting good at switching between the two bikes. Previously it would take me about a week or two to get used to the steering on Busby because the front wheel is so far away from the handlebars but I have no problems now. I can go from one bike to the other and feel fairly comfortable almost right away. I am more comfortable on Busby but he’s such a heavy bike and I struggle with a full load on hills now. Busby has a chain guard which meant I could wear my lovely long tartan skirt and I got a couple of compliments about it from on my bike. Posted in Journal and tagged air pollution, carbo bikes, Client Earth, cycling, pollution, sue. Bookmark the permalink. It makes me angry that the British government’s efforts on this are so bad! They breathe the same air as everyone else! It makes me angry too. According to an article in the Guardian the Treasury blocked plans to charge diesel cars – so not only did they not do enough, they blocked plans which would have had an impact. your last pic was particularly evocative for me. Having lived in Aberdeen over summer, autumn and some winter in 1964, I remember the moss growing on the walls and every other stone or masonry surface! Great skirt BTW! I reckon you need to investigate a Bullitt cargo bike – at least try to get a ride on one! I love all the stone walls in this part of the world. There are lots like the one in the photo. 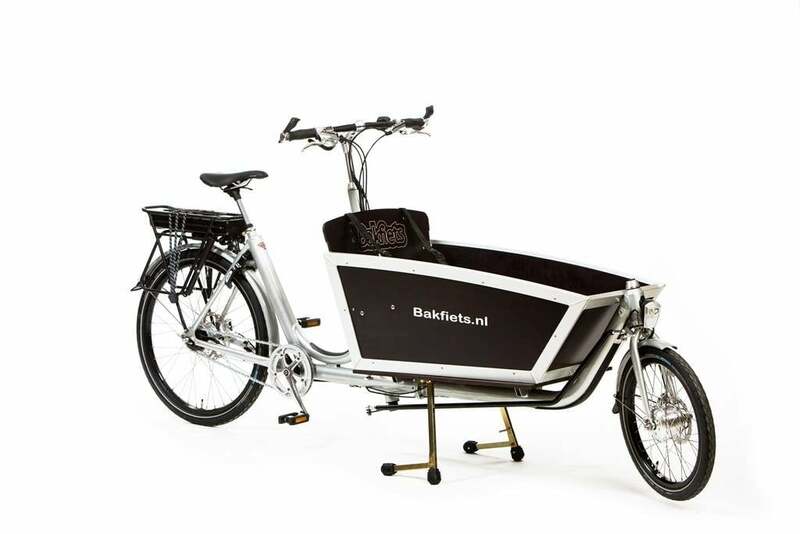 I have considered the Bullitt but it’s not big enough for two old children and I think it will also have the same comfort problems at the Butchers and Bicycle – no step-through frame and hunched riding position rather than an upright one. I love the bakfiets and probably should have got the new, lighter Aero version instead.